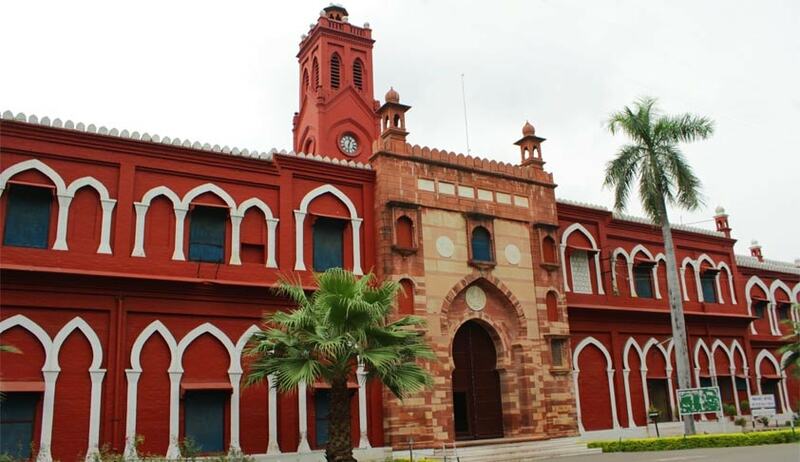 The Supreme Court has held that PhD is not required for promotion to the post of Professor in a medical college under Aligarh Muslim University. The Allahabad High Court, interpreting Clause 12 (19) of the Ordinances (Executive) as amended by the University provides for prescription of the minimum qualifications for candidates from the faculty of medicine by the Medical Council of India (MCI), held that fulfillment of ‘other conditions’ as laid down in the Ordinances (Executive) would include Clause 12 (5) which mandates a PhD degree for promotion to the post of Professor. This observation of the high court was made while allowing a plea of a Professor who had challenged the entitlement of others to the post of professor for want of PhD. The bench also took note of the fact that the UGC Regulations of Minimum qualification for Appointment of teachers and other Academic Staff in Universities, Colleges and measures for maintenance of Standards in Higher Education, provides that for teachers in the faculty of medicine, the norms/ regulations of Ministry of Health and Family Welfare, Government of India shall apply. It also said the MCI regulations show that MD/MS is the minimum qualification for appointment to the post of Professor in a medical college. The bench then set aside the high court judgment and remanded the case back for fresh consideration on other points raised by the writ petitioner.